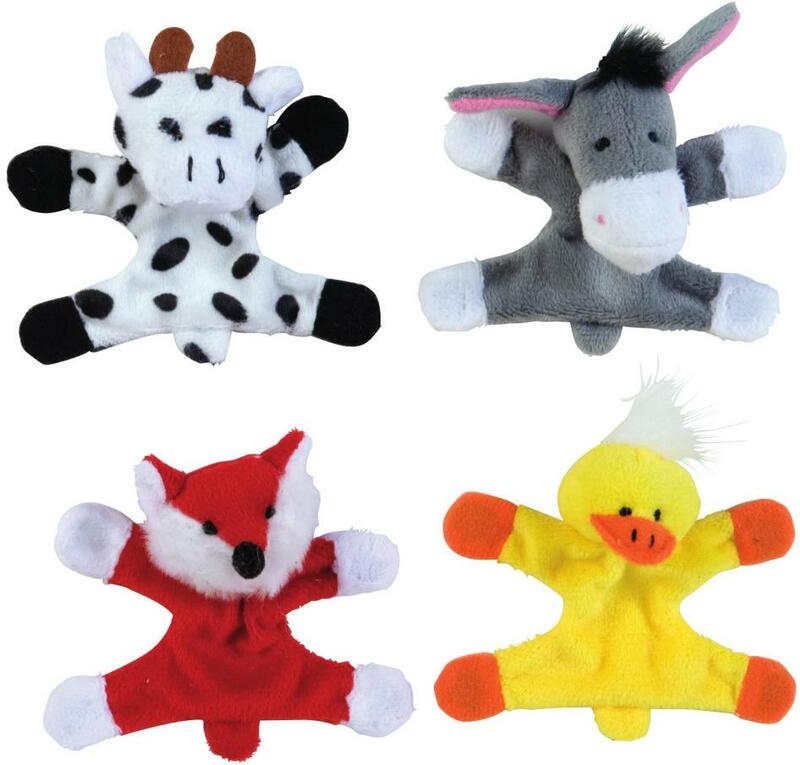 Barnyard Locker Buddies Magnetic Animals Case Pack..
Pamper and treat your little one as you browse through a collection of treats and toys online. Virventures is the destination which exhibits safe toys of reputed brands. So be the one to find something more for less as you shop treats and toys online in USA.